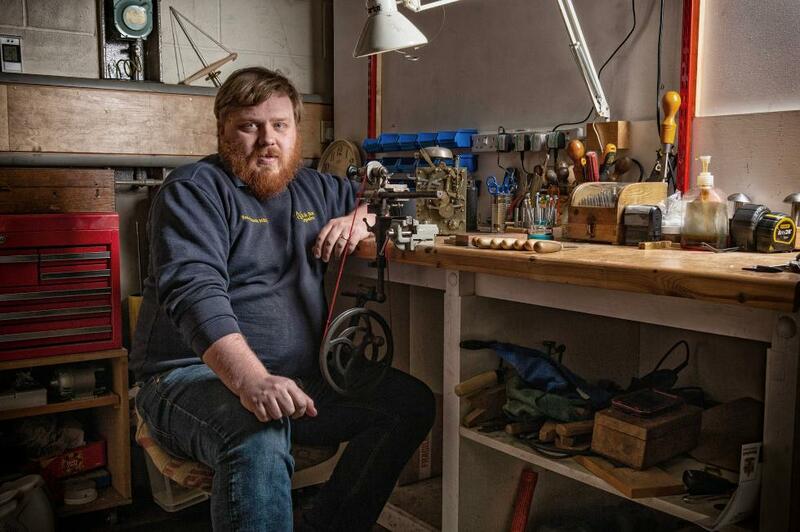 J A Alcock & Son is a family run business in the conservation, restoration and repair of fine horological artefacts specialising in domestic clocks of all types and ages. Work is carried out in our highly equipped workshop where not only can we service repair and conserve horological items but also make bespoke components or artifacts when required, using traditional and modern methods. This time lapse shows the work that goes into servicing a standard 8 day longcase clock. Two days work in approximately 6 minutes.